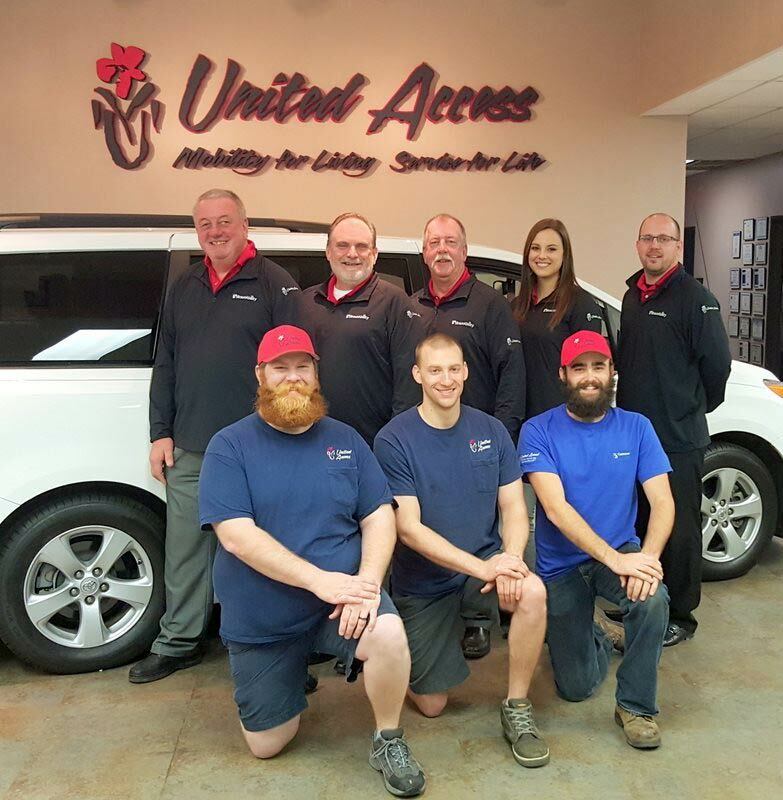 At United Access, we offer an extensive line of new and used handicap accessible vans in Carrollton, TX, including wheelchair lifts and handicap van conversions from BraunAbility, VMI, Mobility SVM and El Dorado. Mobility scooter lifts from Bruno, Harmar and Adapt Solutions are also available for handicap accessible vans. If you are shopping for a handicap accessible van in Carrollton, we can help you find the right vehicle. We have a full range of handicap driving aids, including hand controls and transfer seating. You can also rent a handicap van in Carrollton for short term needs, and we offer convenient pick up or delivery options for our rental vans. Search through our inventory of handicap vans for sale in Carrollton, or contact a mobility specialist for information on handicap vehicles. United Access is committed to helping you find a new or used wheelchair van in Carrollton, TX.